Trenton PVC Outerwrap requires no specific surface preparation and can be applied in a wide variety of environmental conditions. 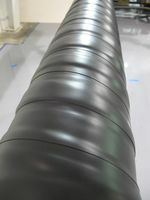 It is simply spiral-wrapped, with an overlap, over the existing corrosion coating. No special tools required. 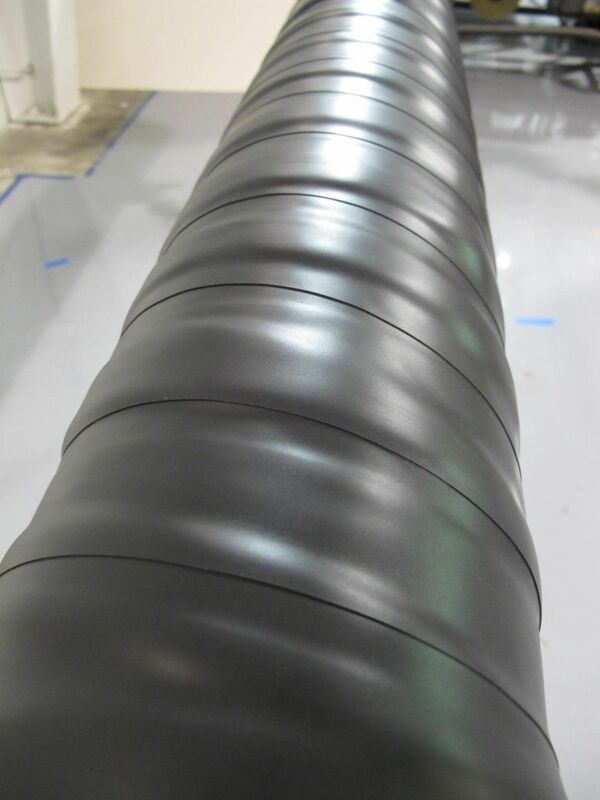 Pipeline coating applications that might be subjected to severe soil stress or mechanical impingement can benefit from the protection of an additional outerwrap. Trenton PVC Outerwrap is a cost-effective solution that delivers additional mechanical protection for Trenton Wax-Tape® wraps. PVC Outerwrap is applied directly to the Wax-Tape wrap surface. Where the outerwrap extends past the Wax-Tape wrap to the pipe surface, ensure that the surface is clean and dry at the time of application. Apply adhesive/sticky face of Trenton PVC Outerwrap to the surface to be covered and commence wrapping, using tension to ensure conformability and intimate adhesion. Overlaps should be a minimum of 1″ or greater as specified. End laps should be a minimum of 55% of tape width. 2″ 24 rolls/case 360 sq. ft. 200 sq. ft.
4″ 12 rolls/case 360 sq. ft 200 sq. ft.
6″ 8 rolls/case 360 sq. ft 200 sq. ft.